Click below to access the forms you need to download. 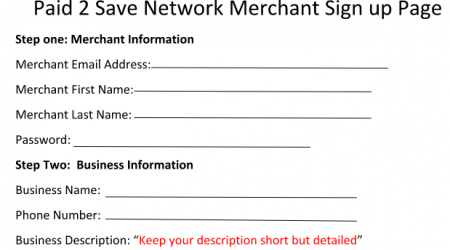 Merchant Release Form - Fill this form out to release your merchant to another P2SN Member. Once Filled out - fax or email into our support line. 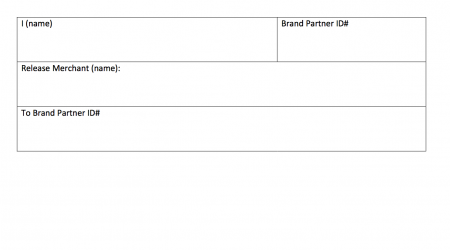 Forms are used for multiple purposes. Whether you are looking to hand out flyers or go through important business information, you are sure to find the form you are looking for here. 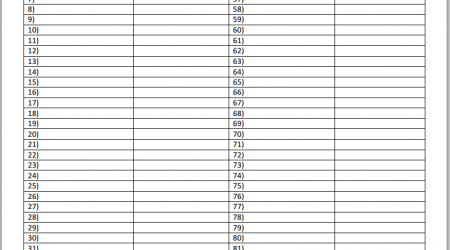 To download, click on the text link and save the pdf that opens in a browser.